Got my N8 finally! 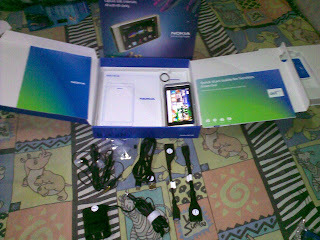 Unboxing pictures of N8 retail package for philippines , freebies. 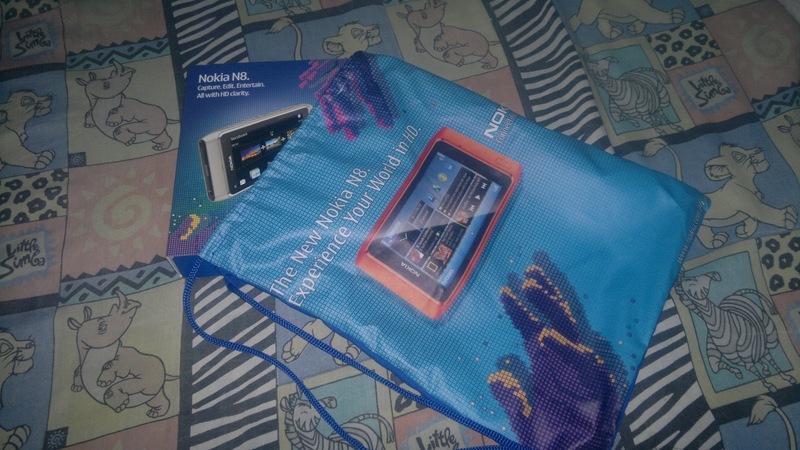 I claimed my N8 yesterday at Nokia Store, Greenbelt 1, Makati. Luckily , there's no line already when I got there (around 2:30pm). The store manager said that there are many people waiting for them to open the store in the morning. As you can see, the box is very slim in profile (to save mother earth). 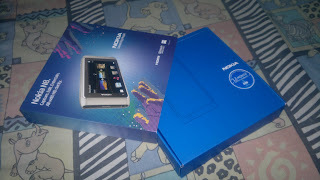 There's a glossy nokia N8 cover box, and inside is the original nokia n8 matte blue box (which is the box familiar to everyone). 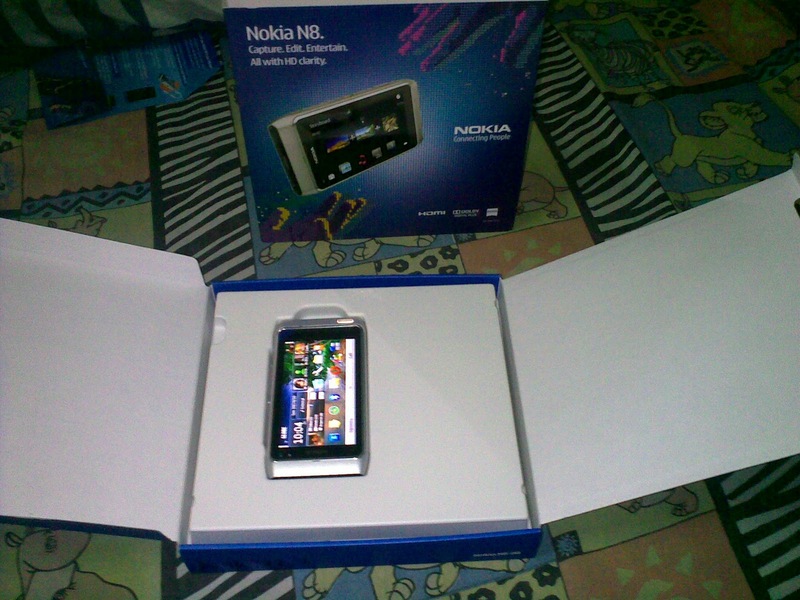 When you open the box, the N8 is found on top. But wait, there is more! Hehe since I'm one of the first 800 who pre-ordered, nokia gave me a free 16 gb flash drive with episodes of How I met your mother. And its confirmed, no stylus (i bet this will only come on countries with cold climate) and silicon/leather case are included. I don't think you'll be needing one also if your purpose is to to protect the phone from scratches the phone's already got gorilla glass display and scratch resistant anodized aluminum. But I'm kinda thinking of getting a silicon case because the phone is somehow slippery when your hands are too dry. I'm sure you will make a N8 review sooner or later, but can you tell now what is your general feeling about the phone until now ? Are you mostly happy or more disappointed for buying it ? I'm freakin lovin it :) i can do so many things with it. i think I won't be posting positive reviews cause we've already been reading too much of them even before the product is release. I'll be posting problems that I encounter as i use the phone. 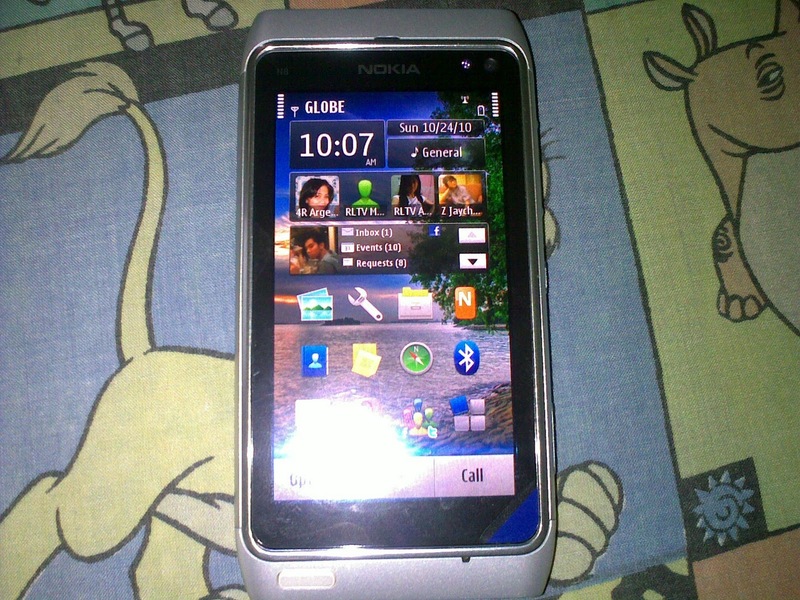 I believe it will be more beneficial to possible buyers as a basis for buying this phone. Sure! just shoot it your questions. I'll look into if I have time. 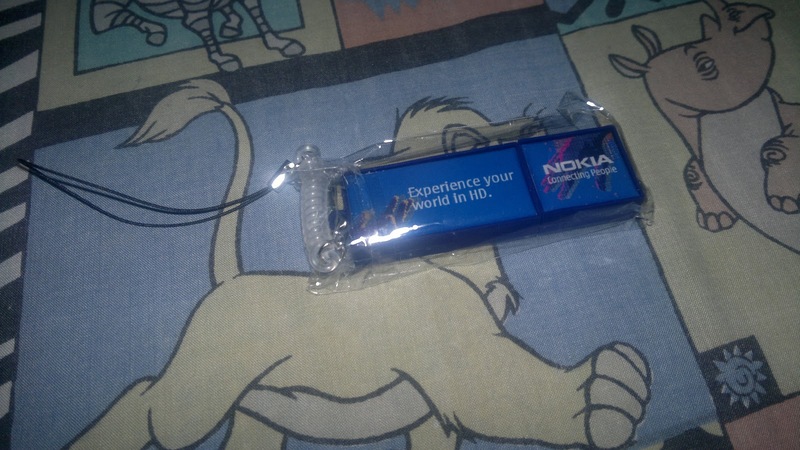 Ok, first question : how do you rate the included earphones (Nokia WH-701) quality on listening to music with N8? Are they decent enough for you to enjoy the music on them, or you still feel the need to buy something else better ? Do they have some big flaws ? Try to not compare them with big headphones, but just to other earbuds you might have used. Thanks! And a 2nd question/ suggestion : did you (or could you) try to use a regular USB keyboard on N8, to see if it works for typing (like SMS , IM, email, etc). I know it works over Bluetooth and i saw also an USB mouse used, but not an USB keyboard yet. I'm asking mainly about a cable keyboard (but its interesting to know also about a radio wireless type). Thanks! I'll create a post (review) for that. Excellent, thanks! I am a person sensible to my audio gear quality, but for my occasional music listening on mobile i'm sure its gonna be more than enough, from what you say. I did tried an a4tech wireless mouse connected to n8 and ive waited but its not working. I dont know how its done. I saw a video before doing this , so unless I make it work with my mouse, i can't say that it will work for a keyboard. Hmm, it must be a hit & miss experience. Probably some hardware works and other not. Then I guess I'll just wait for the time when I'll have my N8 to test it on my own. Thanks anyway for sharing your experience on this. You might be correct. If you'll notice, the mouse sampled on the video is a Microsoft branded mouse. I'll explore into this on the office. My keyboard and mouse there is usb based. But im kinda skeptical that it would work since it should have a driver installed on the n8 for the phone to know what commands it is receiving. I have a 3rd question : did you try to play movie files larger than 2GB on N8 ? GSMArena in their N8 review said that it "cannot play any file that is larger than 2GB", but Damian Dinning told me that the max file size limit is 4GB. It would be a pity if the upper limit is just 2GB, because that means it will not play any decent encoded 720p full feature movie. Sorry mhan. Too busy at work, dont have a time to try that. Ill do that this weekend. Ok lang, no hurry. Take your time with the answer. I just wanted to make sure you didn't miss my post somehow.